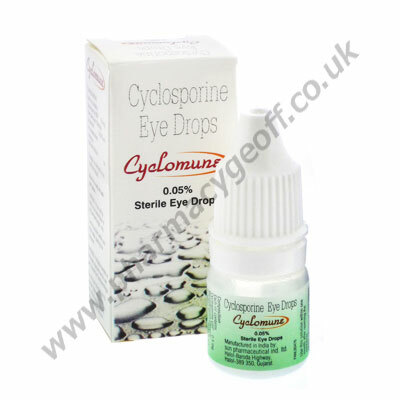 Cyclosporine Eye Drops (Cyclomune) may be prescribed when a person is suffering from dry eyes that can be recurring due to various health concerns. 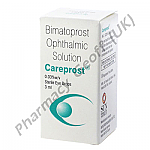 These eye drops work to create more natural tears so that the eyes won’t feel so dried out. The daily recommended use of these eye drops is to use them every 12 hours. Make sure that you clean the eyes and that your hands are clean before you use them. Make sure that you don’t touch the applicator tip directly on the eyes or you can contaminate them. You also want to make sure you replace the lid as soon as you are done with the drops to keep the applicator sanitary. 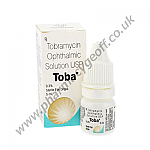 For the best results you need to tilt your head back and apply the Cyclosporine Eye Drops. Apply several drops and then hold the head back for a couple of minutes to prevent the product from running down the face. Do only one eye at a time and give them both the same number of drops. It can take several weeks of using the drops daily for a person to really feel better. It is important to continue to use them even when the eyes are feeling better. There are some side effects that may occur. This includes burning, redness, itching of the eyes, and even blurred vision. Until you know how the use of Cyclosporine Eye Drops will affect you, don’t operate machinery or drive a vehicle. Women who are pregnant need to consult with their doctor about using it during that period of time. The same is true of any woman who is breastfeeding. It is very important that you tell your doctor about all medications you may be taking before using Cyclosporine Eye Drops. Some of them may not work well with each other. 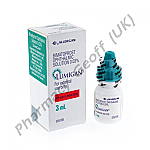 Never use these eye drops when they were prescribed for someone else. If you don’t feel that your eyes are feeling better after a few weeks talk to your doctor about the next course of action to take.